FREE Homemade Dessert or Draft Beer at the French Pub! 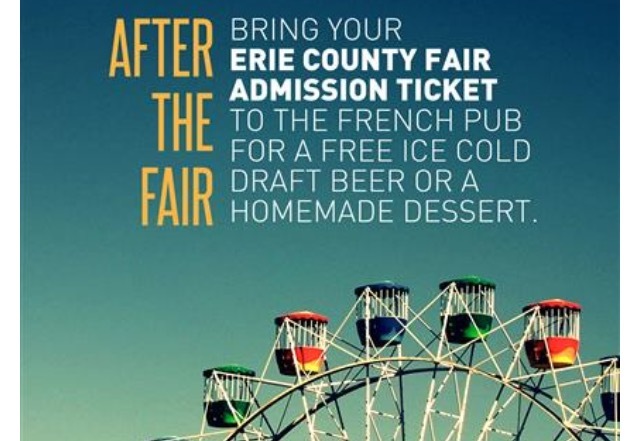 If you’re attending the Erie County Fair, be sure to save your ticket stub. You can cash it in for a FREE Draft beer or Homemade Dessert at the French Pub. If you’ve never been to The French Pub, you should definitely check it out! This is a locally owned and operated restaurant and bar located at 1250 French Road in Depew, NY. It has been a favorite among our family and friends for many years. This offer ends August 31, 2018. Don’t miss out on this GREAT local deal! Be sure to sign up for their email list as well. 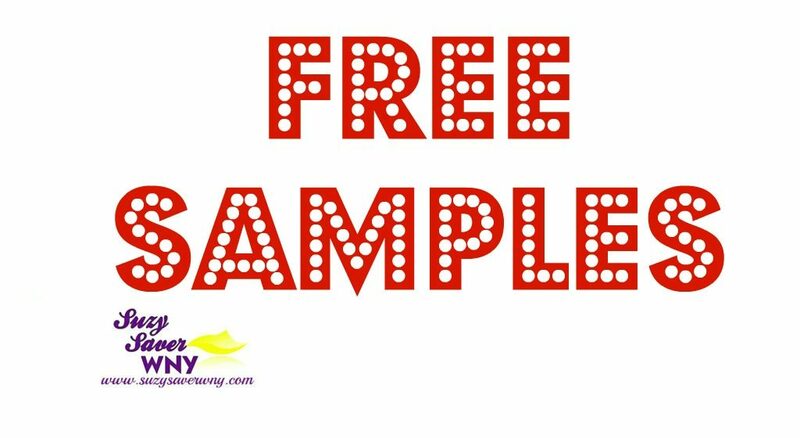 They usually send out a $10 coupon for your birthday, along with other coupons and specials throughout the year.